Welcome to Savannah Farms, a community with a peaceful surroundings giving you a sense of relaxation and comfort with the conveniences of big city living nearby. 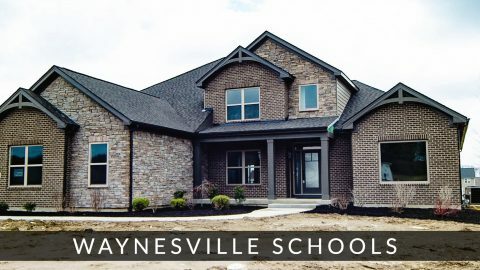 Settled just outside of Waynesville, OH Savannah Farms is the premiere spot to call home. The minute you step into Savannah Farms, you will understand why it’s the perfect community for your family. At Savannah Farms, your dream of big city living can happen, while enjoying fresh, country air, every morning, out your back door. 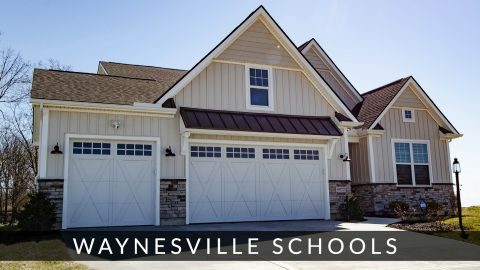 Bring your own builder or call Design Homes for an appointment today! Directions: Take St. Rte 48 to Harlan Road. Go east on Harlan Road until Rainey Road. Turn right onto Rainey Road. 2889 Lucy Ln, Clearcreek Twp. 2723 Lucy Lane, Clearcreek Twp.